Another cracking night at the Troxy working for Michaela and Fightmedics. Fourteen top quality professional fights from start to finish. 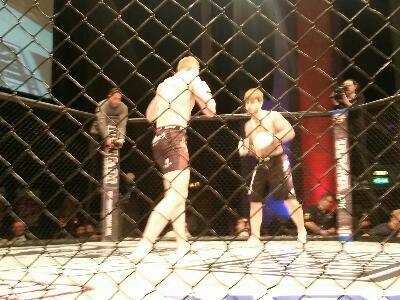 All Mixed Martial Arts bar a couple of kick boxing bouts. Looking ahead, three A&E shifts for SCAS and a couple of courses booked with local surgeries covering BLS.